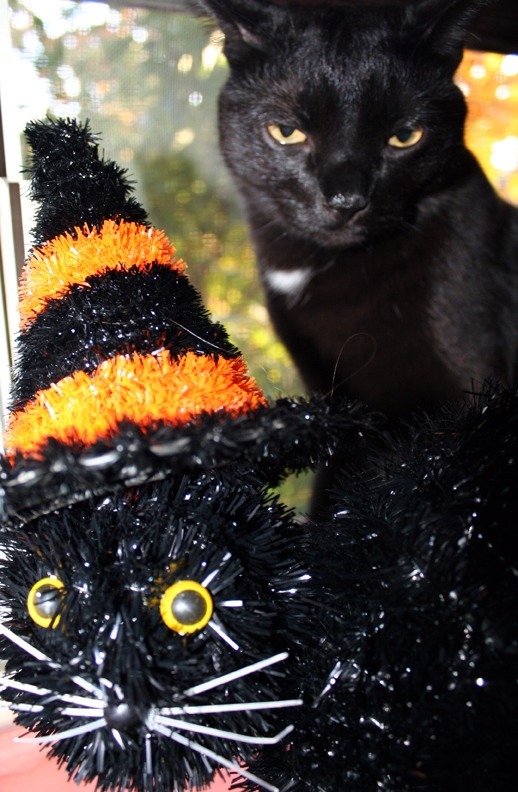 In anticipation of tomorrow’s celebration … Carl JK and his buddy wish you all a very Happy Halloween!!! You are currently reading Happy Halloween! at The Tarot Room.